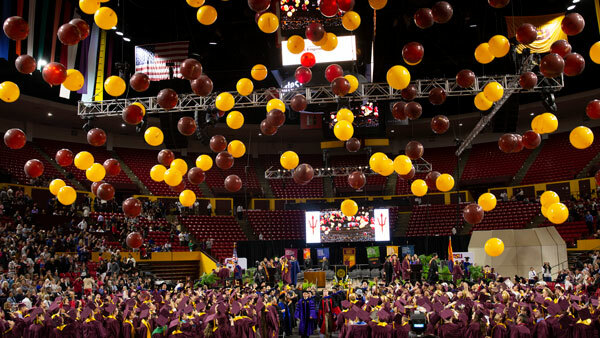 A research group at ASU, the Northrop Grumman corporation and Michigan State University researchers has recently been selected by the Intelligence Advanced Research Projects Activity (IARPA) — an agency under the office of the Director of National Intelligence — to collaborate on a multimillion-dollar project to develop computer logic and memory devices that can enable massive improvements in the speed and capacity of supercomputing facilities. 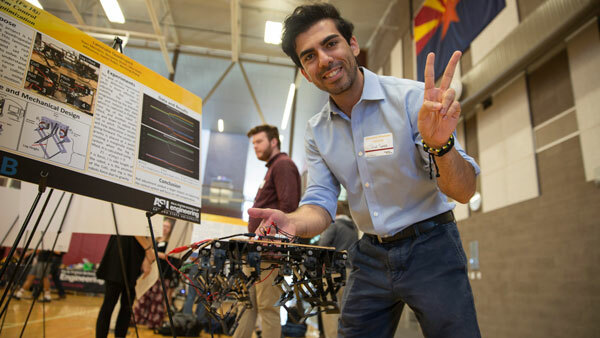 Arizona State University announced a partnership with CAE, the global leader in modeling, simulation and training, to advance research, education and training related to unmanned aerial systems (UAS) in the academic, government and private sectors. Larry Mays will receive the Julian Hinds Award for his unparalleled research on water resources and hydrosystems. Mays is a professor in the School of Sustainable Engineering and the Built Environment. “Managing the Profitable Construction Business: The Contractor’s Guide to Success and Survival Strategies,” recently published by John Wiley & Sons, shares “secrets” that allow contractors to take control of their contracting business and manage it through the natural highs and lows of the market. The authors are Thomas C. Schleifer, assistant research professor in the Del E. Webb School of Construction, Kenneth T. Sullivan, an associate professor in the School of Sustainable Engineering and the Built Environment, and John M. Murdough, principal of Pittman & Murdough, a CPA who specializes in construction business accounting. Zachary Holman, an assistant professor in the School of Electrical, Computer and Energy Engineering, is interviewed about new solar energy research.